Welcome to Microdyne Plastics, the longest running family owned injection and blow mold shop on the West Coast in Southern California’s Inland Empire. For four decades, Microdyne Plastics has manufactured plastic components for the medical, electronic, auto, container and marketing specialty markets. Because we do injection and blow molding we are able to complete many jobs in-house that others must outsource. We do the whole job, saving you time, reducing costs and increasing efficiency. Since 1975, Microdyne Plastics Inc. has specialized in molding of precision plastics parts. We are a premier contract manufacturer of plastic products for a wide variety of customers and markets such as precision medical devices, electronic components, subassemblies, opto-electronic components and containers. In addition we own molds for a variety of standard consumer containers. 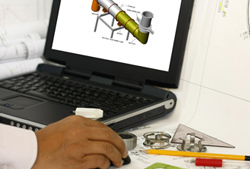 Decades of experience insure your product design and production engineering so it can be manufactured cost effectively. Our expert mold engineers and toolmakers design the precise mold to produce your injection molded products with demanding micro-tolerances. 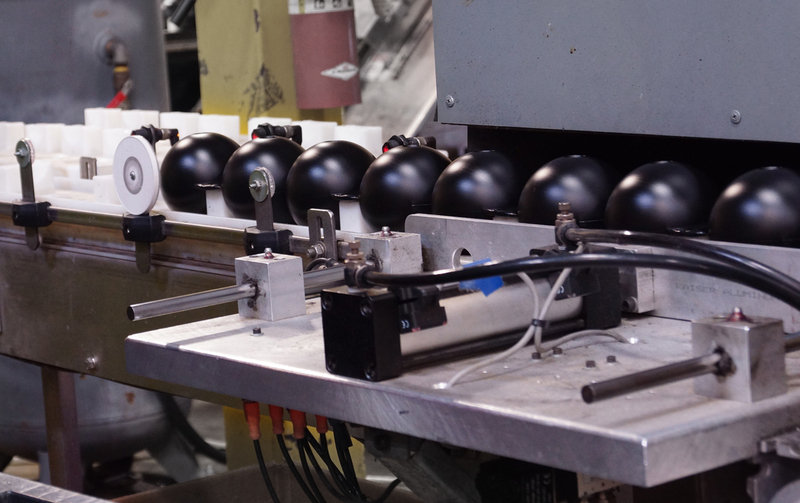 We create and develop blow-molded containers and associated injection-molded components of almost any size and shape for packaging or promotional programs. From decorating the product, to assembly, packing and logistics we complete the whole project. Our secret is that we know there are no routine clients, and therefore no routine projects! We specialize in all types of design engineering tool services for plastic injection molding, blow molding and plastic stretch blow molding. Most efficient tooling and the highest quality injection molded and blow molded components and component assembly, all made in America. You receive the full benefit of our expert advice on product design and engineering, which improves manufacturability and cost. We love working with Microdyne! I know it’s tough to try new things, but in order for our business to be cutting edge and on the edge of innovation… we need the support of Microdyne to achieve our goals. Good products. We have had very, very few problems with Microdyne products and when we do, they are right on it trying to take care of whatever needs to be done. This makes it very easy on us with our customers.